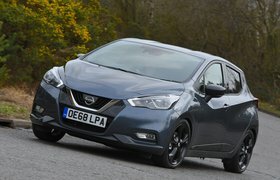 The Micra’s 7.0in touchscreen is clear and bright, and while some icons are a little small to hit accurately on the move, it’s a pretty intuitive system. 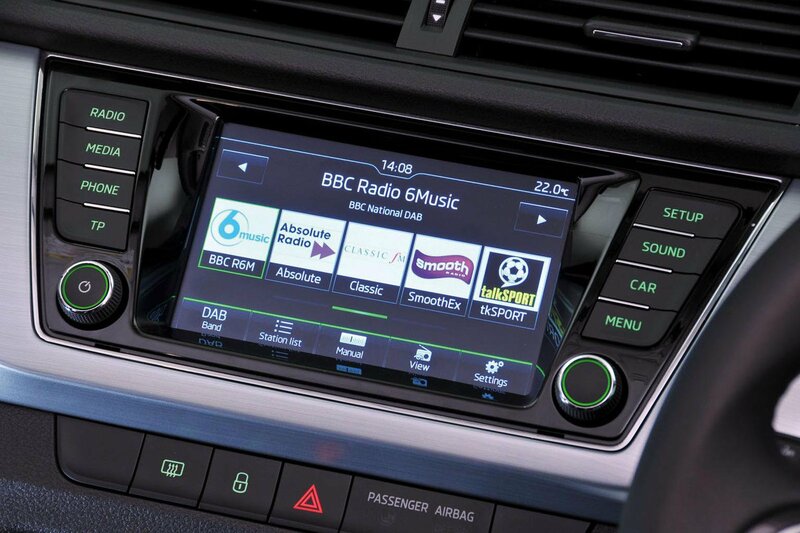 Apple CarPlay and MirrorLink are standard, so you can use your phone’s sat-nav via the screen, rather than paying £700 for the Nissan Connect package which you’ll also need if you want a DAB radio. The £500 Bose sound system is excellent. It’s a tale of two sides with the Clio’s infotainment. The good news is you get a 7.0in touchscreen, a DAB radio and inbuilt sat-nav as standard. However, you can’t operate your smartphone via the screen, as you can with the others, and, in comparison, this system feels old-fashioned. The graphics are lower resolution, the menus fiddly, and it’s not as responsive. The screen is also very prone to glare from sunlight. As with the Micra, sat-nav costs extra on the Fabia, but it’s a cheaper option at £500. 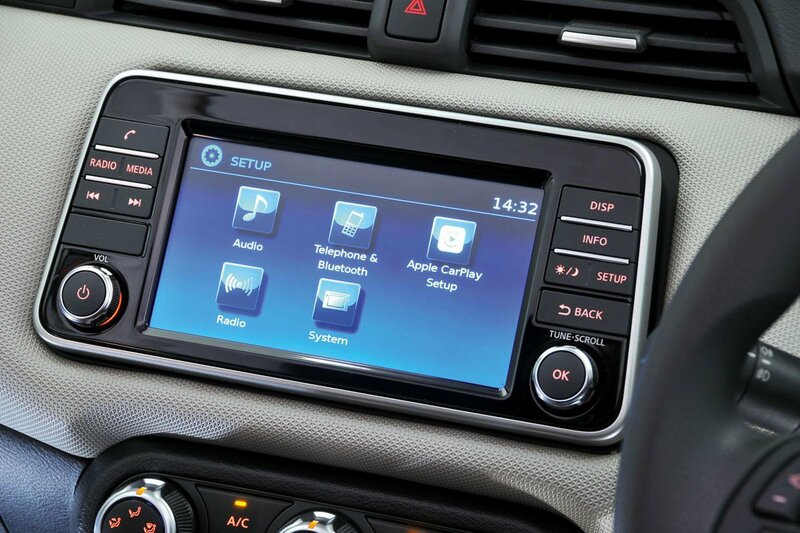 Again though, smartphone mirroring is standard, so you can operate your phone’s sat-nav via the 6.5in touchscreen. 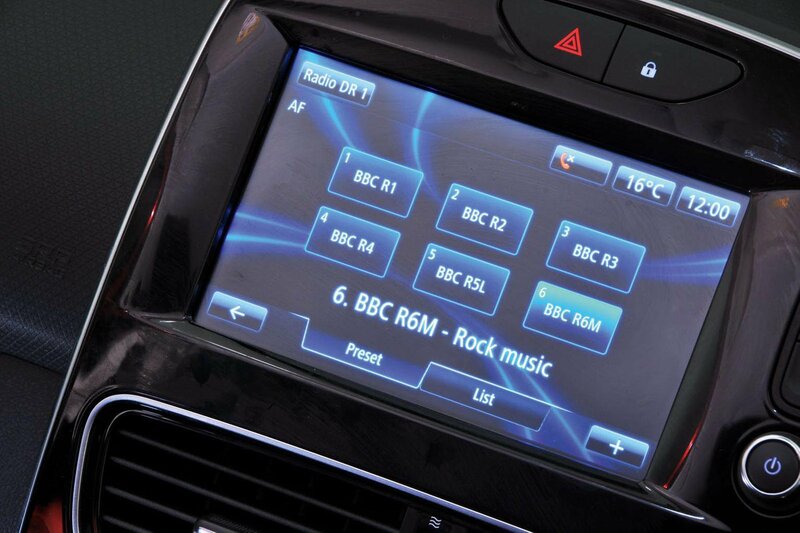 Unlike in the Micra, a DAB radio also comes as standard. Overall, it’s an easy system to use, with sharp graphics and shortcut buttons positioned around the screen. The screen itself is responsive, and the menus intuitive.